Discover the unique beauty of eastern India on this 7-day tour! 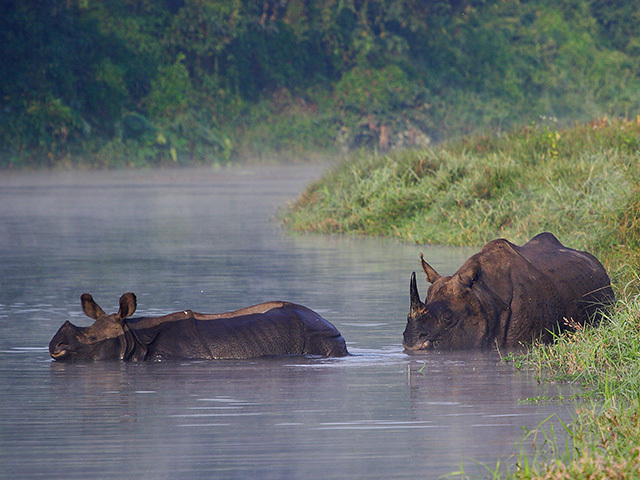 The lush fields and thick tropical rainforests protected by Kaziranga are home to the rhinoceros and elephants. Witness the Hornbill festival and sixteen tribes of Nagaland come together to exhibit their traditions, culture and lifestyle. Arrive at Guwahati LGB airport. You will be received and transferred to your hotel. In the evening, enjoy a river cruise on the River Brahmaputra (5.00 pm onwards). After breakfast, visit the Kamakhya Temple and proceed to Kaziranga National Park (220kms/05hrs) – a World Heritage Site and Tiger Reserve, covering an area of 430sqkms. The park is the home to more than 80% of world’s Rhino population. Rest of the day is at leisure. Go on an early morning elephant ride (5.30-6.30 a.m. or 6.30-7.30 a.m.) in the Central range. You'll be back at the lodge for breakfast followed by an exclusive jeep safari (7.30 a.m. onwards) in the central range. After lunch enjoy another jeep safari in the Western range (2.30 p.m. onwards) of the park - ideal for grassland and big game like One Horned Rhinoceros and Water Buffaloes. You'll be transferred back to the lodge before it gets dark. 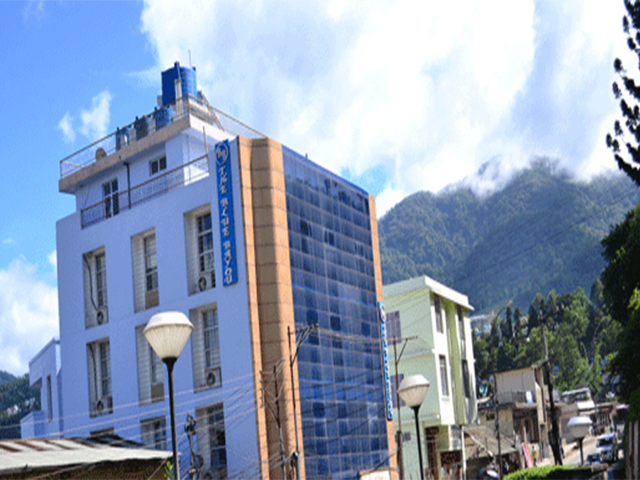 Drive to your next destination, Kohima (215 kms, 6hrs drive) – the Capital of Nagaland. Arrive at the hotel, after refreshment, visit the festival ground. Enjoy the cultural programs in the evening. Full day at Kisema Hornbill festival ground. In this festival, all the sixteen tribes of Nagaland come together under one roof to exhibit their traditions, culture and lifestyle. Every year the festival is celebrated from 1st of Dec for a week. The highlight of this festival is mainly the colourfully dressed tribe, their dances and songs, traditional food stalls, sport activities and the traditional Naga huts. In the afternoon, visit the State Museum and the War cemetery. Rest of the evening is at leisure. This morning, visit the Khonoma village (20km, 1 ½ hrs drive). 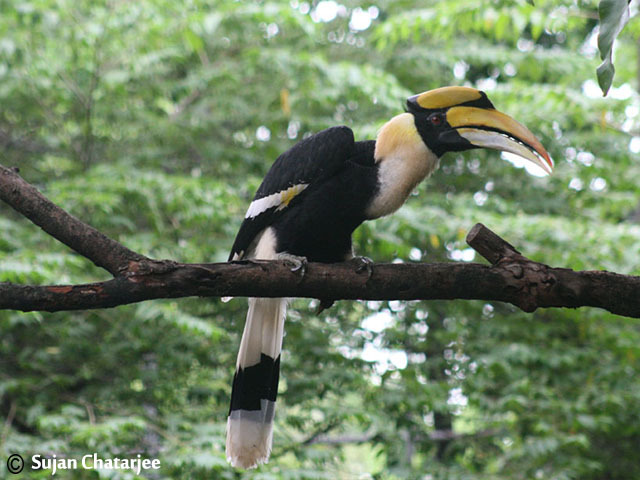 In the afternoon, visit the festival ground and witness the Hornbill festival. 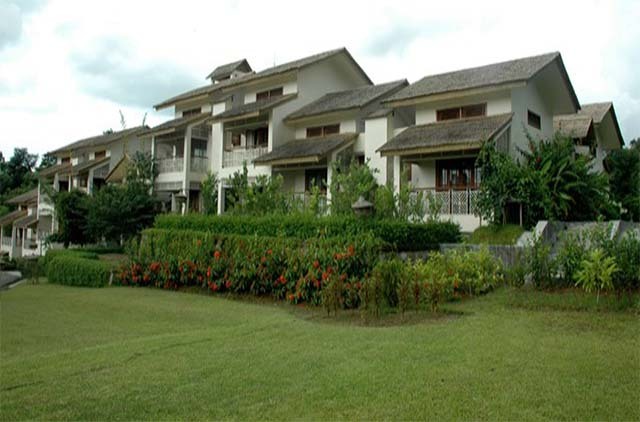 After breakfast, drive to Dimapur airport (72kms, 3hrs hours) for your onward destination.